If you are criticizing or have criticized President Buhari for any reason, it is probably because you are corrupt. 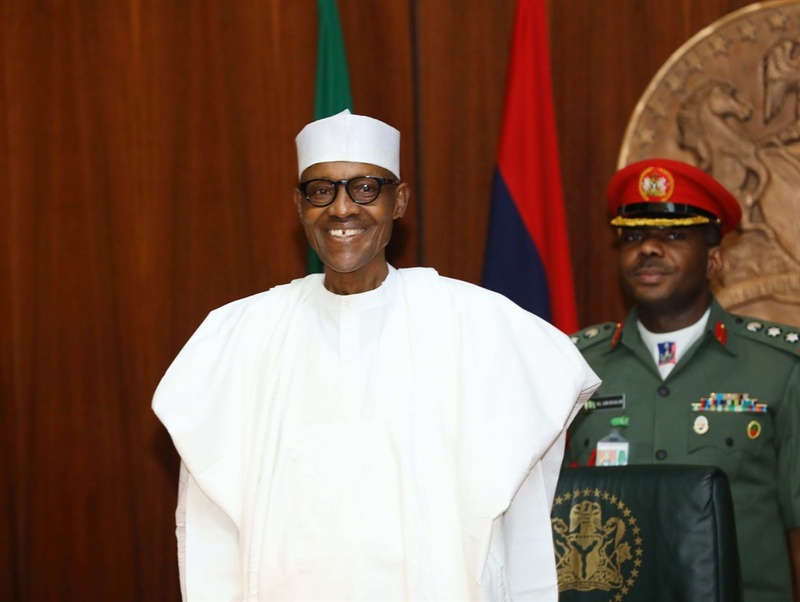 The Presidency, said on Sunday in a statement that corrupt people, especially those whose illicit ways of accumulating wealth have been blocked by the present administration will continue to criticise the Federal Government. The statement, which was made available to journalists in Abuja, quoted the Senior Special Assistant to the President on Media and Publicity, Garba Shehu. Shehu spoke at a Radio Nigeria programme in Kaduna. Shehu however said despite the strong resistance of the opposition and their actions to thwart the government’s efforts every day, the war against corruption would not stop. “Let me say one thing. Those whose illicit ways of accumulating money have been stopped will criticise this government but all that will not derail the unfaltering commitment of the President, Muhammadu Buhari’s administration to the war against corruption,” the presidential spokesman said. He said President Muhammadu Buhari was aware that Nigerians voted for him massively in the 2015 presidential election because of his promise to fight corruption. He said the President had therefore resolved not to let them down. “The President is aware that this was one of the main reasons why Nigerians in their millions put their trust in him; the main reason they voted him into power in 2015.